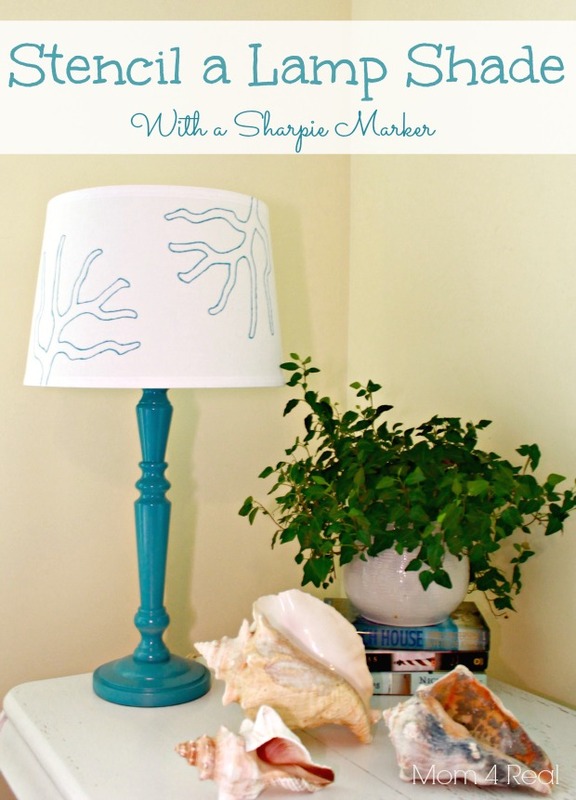 Stenciled Lamp Shade and Some News! Hey, hey! I’m over at Tatertots and Jello today sharing this super fun and easy lampshade makeover…I would love for you to pop over there and holla! 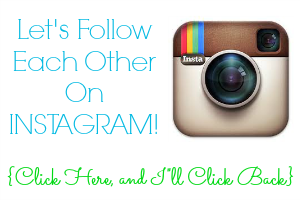 Simply click the pic below and follow away…I’ll come over and follow you right back!